I have a question. In the exam for situational questions, do I have to go by book or the day to day PM activities? i would say mix of it. you need to map your experience with PM Best practices as recommended in PMBOK. It is the mix of PMBOK Guide + Project Experience. In one of the question in my PMP Exam , it was so similar to my own experience in a Project that I was bound to think that how PMI knew the similar situation described in the question !!! I just silently smiled in the exam . It was related to the involvement of Project Stakeholder. I should not discuss the exact situation here as it is against the PMI Professional Code of Ethics. In general you will include the PM for the calculation of the communication channels. But again as mentioned in the above posts ... you need to read the question very carefully and then take that call. I got a few extremely tricky questions on communication channel calculation in the exam. So read and re-read the question. Another trick i applied is calculate both answers .. at times only one will be in the choice and you can then go with that ... but this may or may not always work. I practiced exam questions in my last 2-3 days of study and that helped. 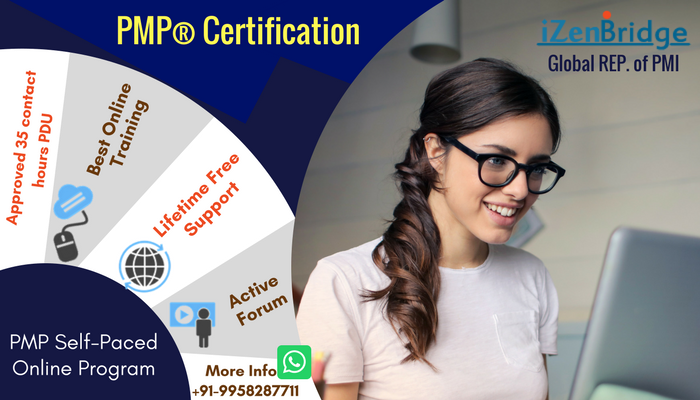 Can you send me your mail for communication, I am also planing to do PMP certification in next 3 months. I am looking for your suggestion and materials for do this. Hi, send me your email id. How much time it took out of four hour to complete the exam. what was the pattern of question ? I am liitle worried about the time of the exam. Can you suggest how approach the exam to complete in four hours. This is my personal experience which could vary from person to person. Questions were not really lengthy like some question from Rita but it was tricky having multiple correct answers leading to confusion and taking more time.